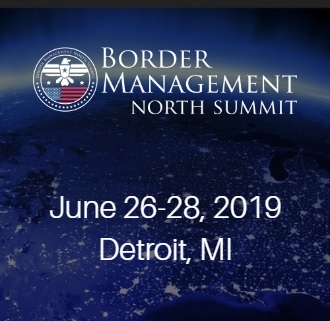 Founded in 2013, the Border Commerce and Security Council (BCSC) is a grassroots, non-profit organization that serves as a forum for participants to address key issues affecting trade and security issues that affect the economic vitality of the North America region. Working with NAFTA countries, the BCSC advocates for policies and initiatives designed to improve bi-cultural understanding that lead to improved business opportunities and trade relations. 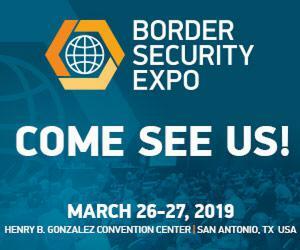 BCSC is North America’s leading organization on issues affecting the U.S. borders, representing a large corporate network of business leaders from over 40 international companies concerned with improving the security on our borders while facilitating trade and business opportunities. The Border Commerce and Security Council’s vision is to be the nation’s premier organization for fostering relationships between private sector business leaders and the governments of Canada, Mexico and the United States that will enhance North America’s economic health and border security. The mission of the Border Commerce and Security Council is to strengthen the economic competitiveness of North America through cross-border cooperation between business and governments by supporting public policy measures that increase trade, secure our borders and reduce regulatory burdens.